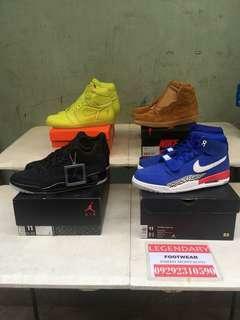 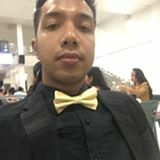 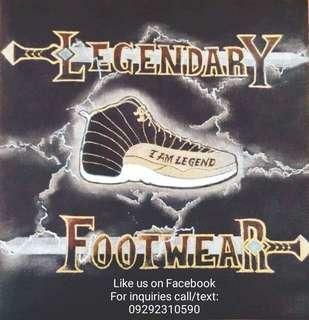 @legendary_footwear is on Carousell - Follow to stay updated! 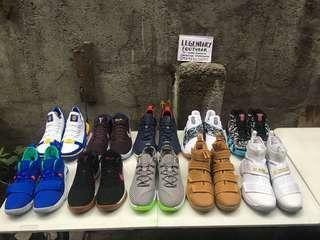 SWOOSH LIFE. 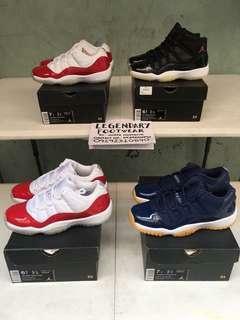 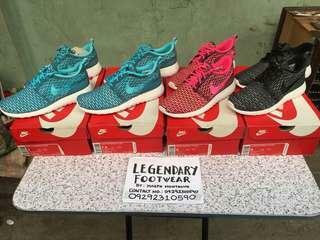 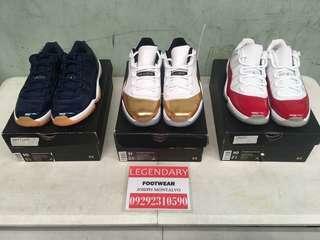 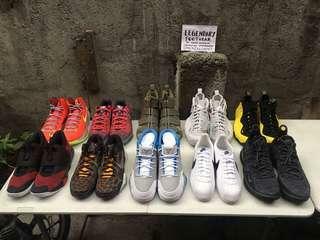 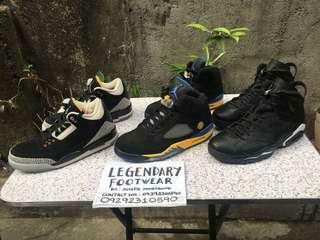 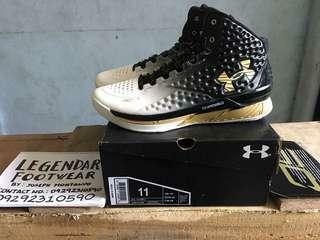 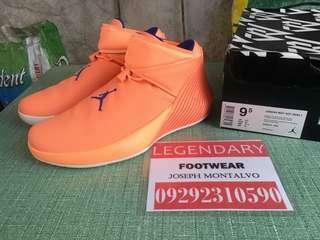 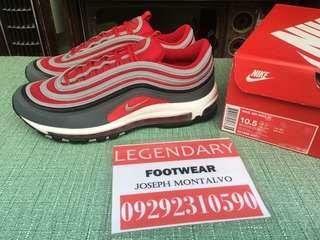 All pairs are original All pairs are in BNDS/Unused condition All pairs comes with OG Box 09292310590 Please like our page in FB Legendary Footwear 1. 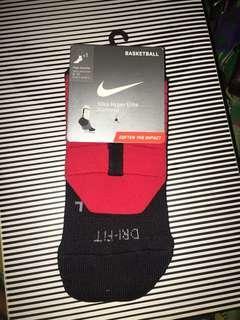 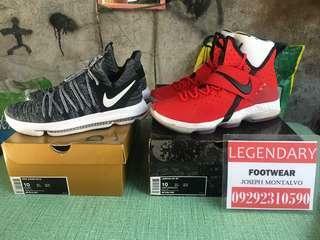 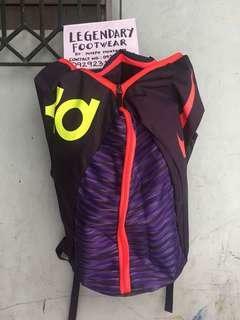 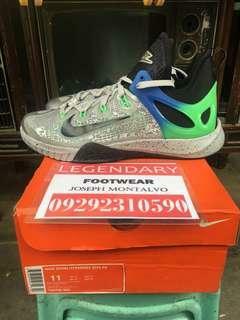 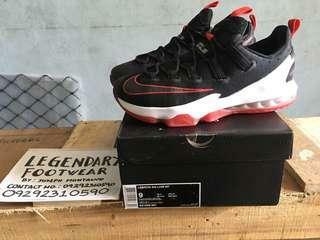 KD Trey 5 VI size 10 3600 2. 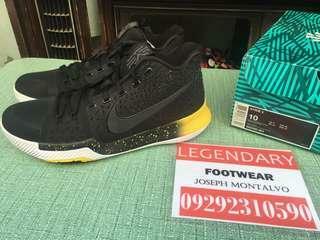 Kobe 7 Bad Cheetah size 10 8000 3. 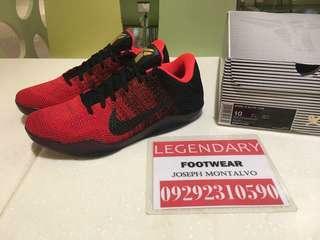 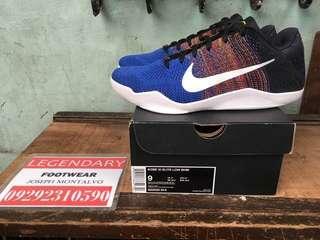 Kobe 1 MPLS size 10 8800 4. 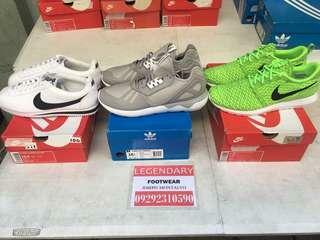 Cortez Classic Leather size 10.5 3800 5.